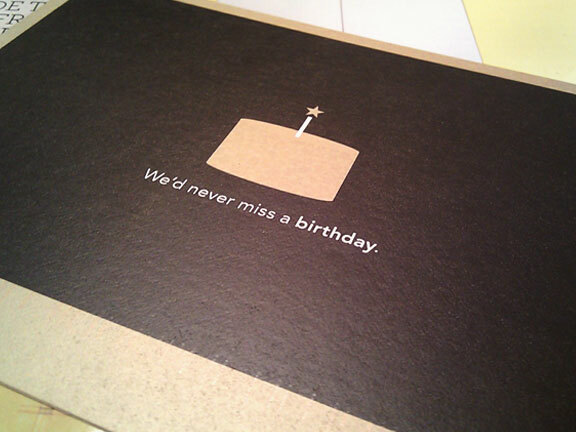 Jasmine Habart — A blog that makes the heart smile: Caffeinated birthday wishes to me! Some great goodies I got over the weekend! Combining two of my favourite things: coffee and snail mail. I love the simple design and gold spot colour of this postcard. 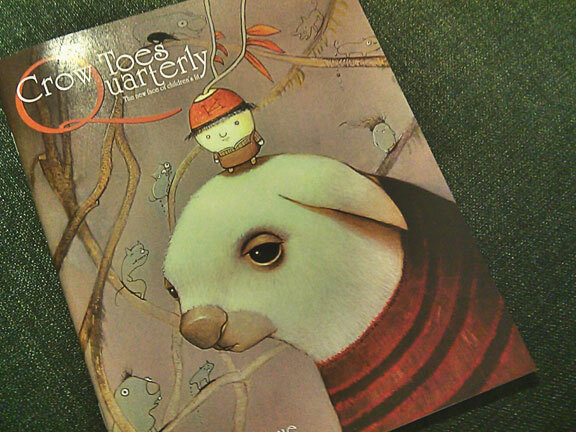 Crows Toes Quarterly: The Fourteenth Issue. Full of artwork by my longtime favourite Ayden Gallery artist, Kristian Adam. His paintings are adorable yet wonderfully wacky. I'm pretty much obsessed with his cooky artwork. 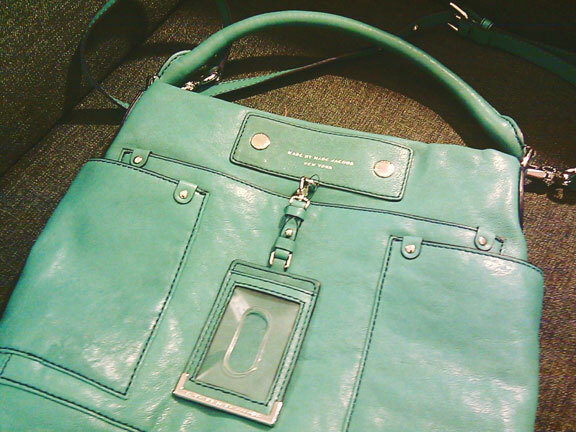 Marc by Marc Jacobs purse. This is what I like to call my first big girl purse. So chic and lovely! Thanks Mitch! Fantastic so, really beautiful post. Its colors combination is very well and amazing. The grace of the card very shine and background of the card very nice. Very cute card!